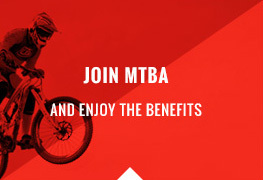 The Mountain Bike Australia Free Trial Membership is available to anyone who has not held a MTBA membership in the last 3 years (only available once per person). Try before you buy with the benefits of personal accident & public liability insurance*. No hidden sign-up costs; sign-up for an ongoing MTBA membership when you’re ready. * Insurance cover provided by MTBA as part of the Free Trial membership is at a lower limit than that provided as part of a financial membership. Please refer to the Summary of Insurance for Members for current cover limits. 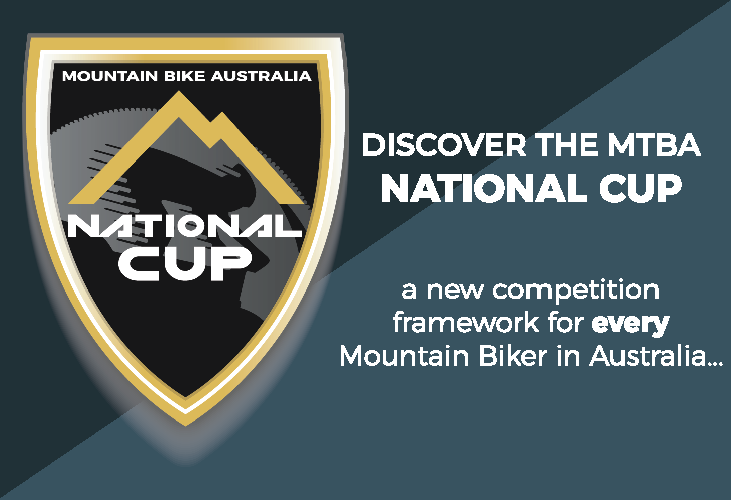 Race any MTB event in Australia – Free Trial members are insured to race in all mountain bike events nationwide, regardless of whether it is a MTBA sanctioned event or not. 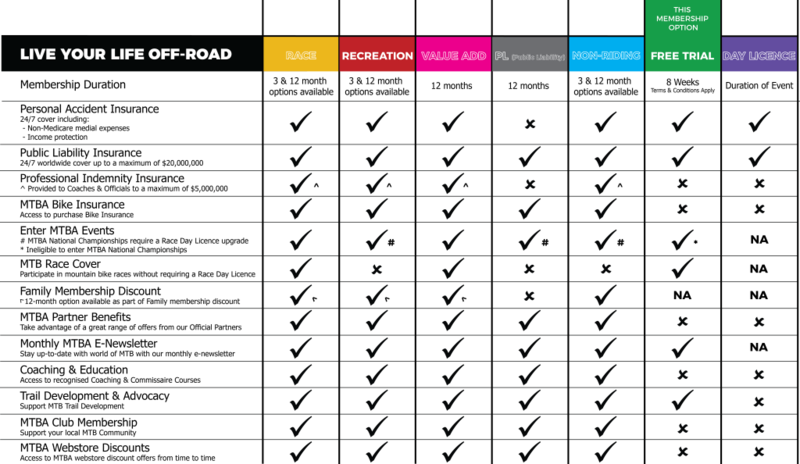 (Excludes Enduro World Series & UCI World Championship events held in Australia). 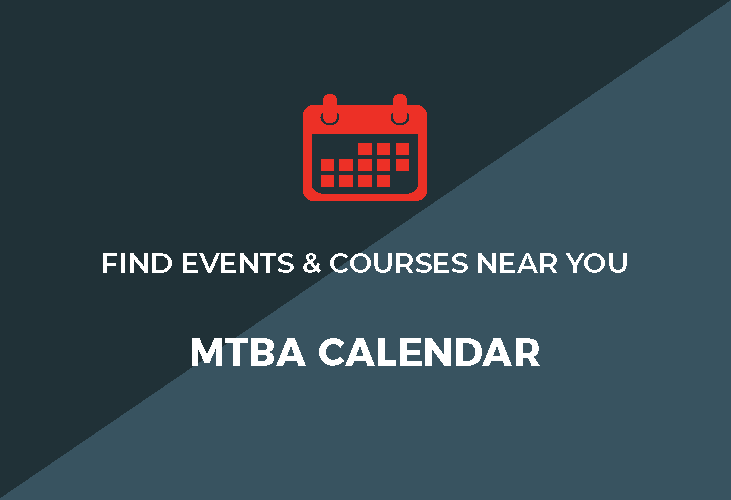 Discounted entry into events – Receive discounted entry into events run by MTBA, affiliated clubs and promoters. Save between $10 & $30 each event by not requiring a Day Licence to participate. Ability to enter MTBA national level events (excludes National Championships). Personal Accident Insurance – 24/7 cover whenever you’re on your bike, including non-medicare medical expenses. Public Liability Insurance – 24/7 world wide cover whenever you’re on your bike. Rolling licences – Enjoy the full benefit of your membership, valid from the date of purchase. Renew to a financial membership before it expires and it will commence from the current expiry date – never lose out for being ahead of the game! MTBA Monthly Members e-Newsletter direct to your inbox. Please note: With the introduction of the 2017/2018 Insurance Program which commenced 14 December 2017, income protection is no longer provided for Free Trial members and Day Licence holders.